Ignite E Juice: by A Good E-juice Company Out of L.A.
Straight out of Los Angeles, California, Ignite E Juice is a top of the line brand. It is customer favorite at Lets Vape & Smoke Shop. This brand offers a variety of flavors with blends containing varying nicotine potency of 0g 6g 12g and 18g per ml. 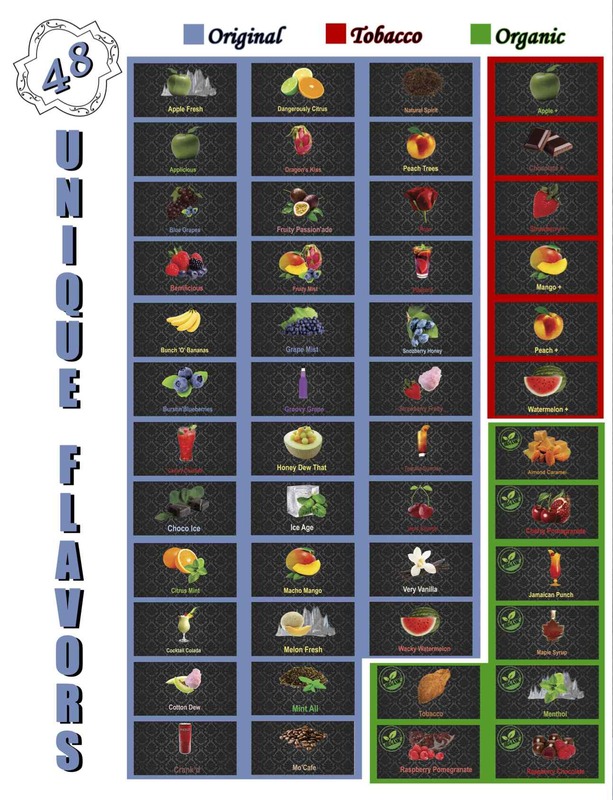 With Over 40 flavors to choose from, Ignite is one of the most extensive brands of e-juice flavors in the industry. As an authorized dealer of Ignite E-liquid, we offer a price match promise across our complete line of Ignite e-juice products. We will Meet Or beat the price of any local Kansas City competitor. 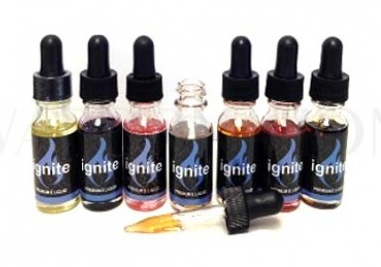 Additionally, we offer many e-cig options to enjoy Ignite e-juice. We aim to become the best place to buy Ignite e-juice & other E LIQUID in KC 2018.